Indoor Community Flea Market. June 29th! | Sack-Vegas!!!! 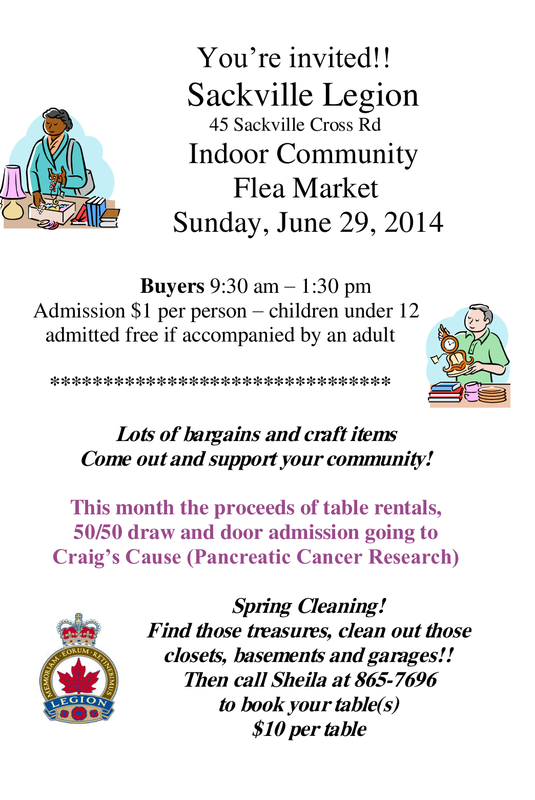 Indoor Community Flea Market. June 29th! Mark this on your calendars, folks! Posted by Sacky on June 11, 2014 in Community Events.